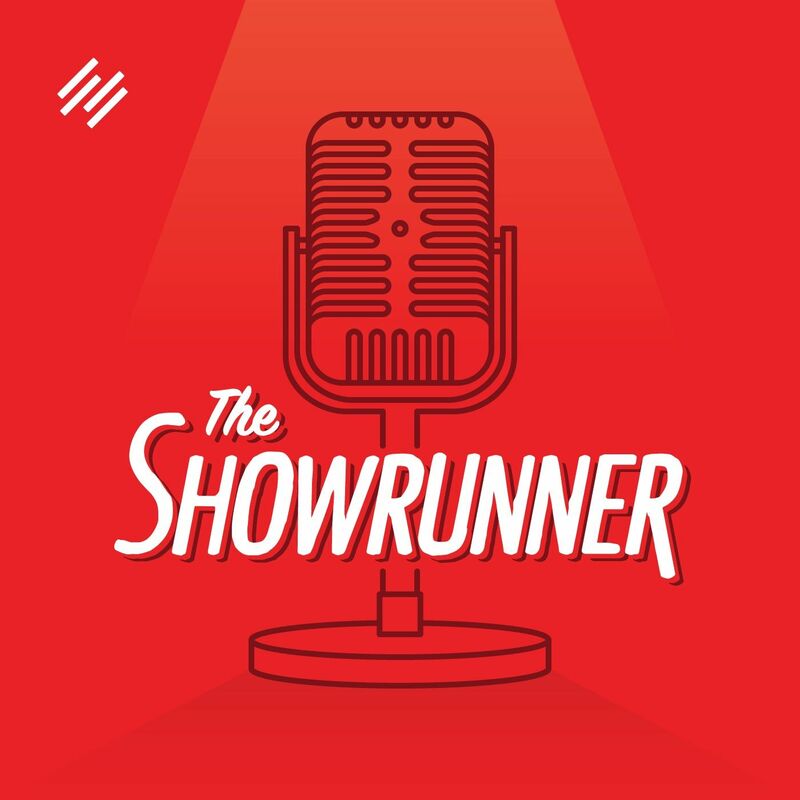 This week, we share three important tips that we took away from listening to a show hosted by one of your fellow showrunners. These are tips that will help you create a better audio experience for your listeners, and they will help you better define your positioning in the minds of your listeners — which is something you can’t just do once, but that needs to be an ongoing part of your message. The episode we are referencing is When Money Isn’t Real by Jarmar Dupas of Get Your Money Right. • How he takes an idea typically reserved for blogging — curation — and applies it to podcasting in a way that expounds upon his own authority, and also furthers it. •  Is Your Intro Silently Killing Your Show?